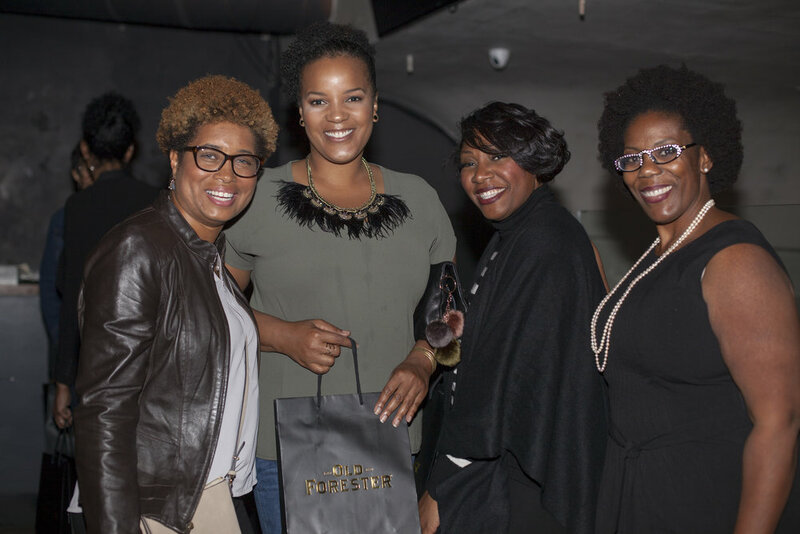 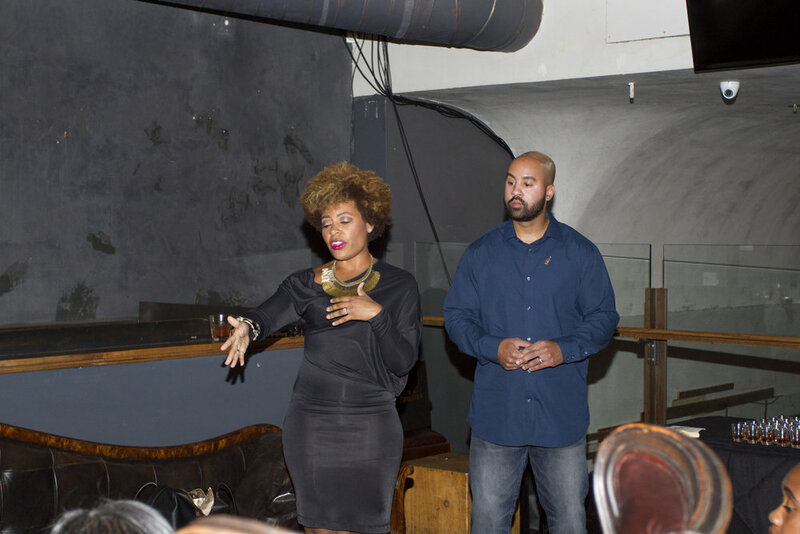 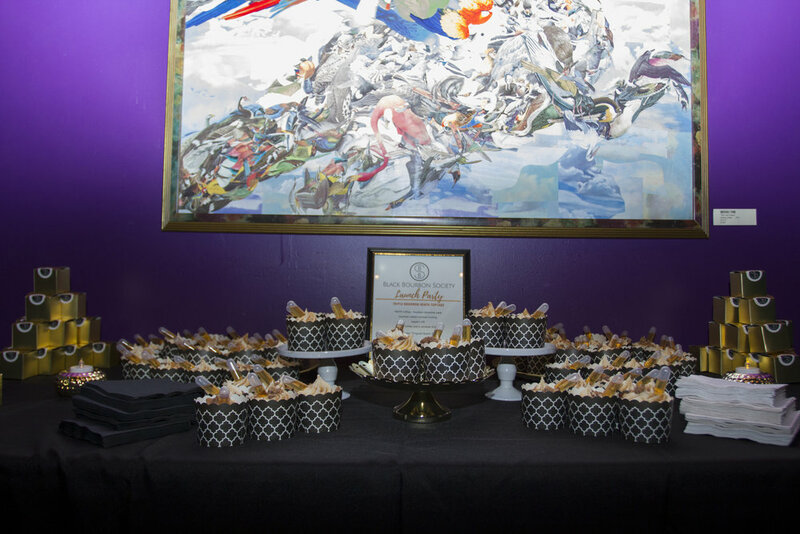 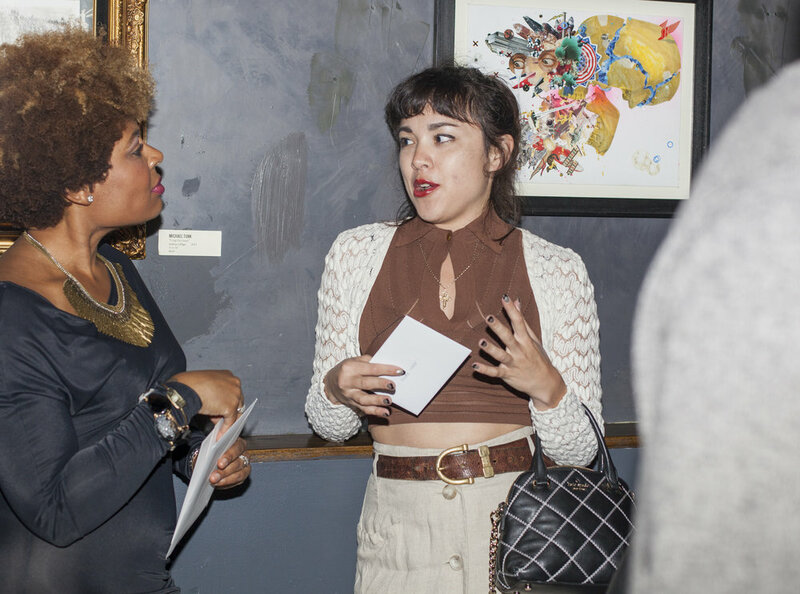 On Thursday, October 13, 2016, Black Bourbon Society celebrated it's Launch event at ERA Art Bar & Lounge. 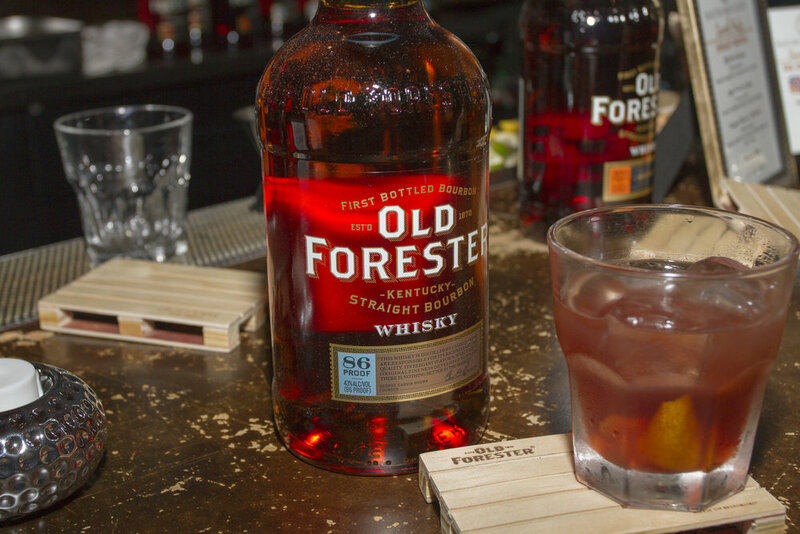 This sold out event featured an exclusive tasting of Old Forester 2016 Birthday Bourbon and curated cocktails featuring Old Forester 86 and 100 Proof Bourbons. 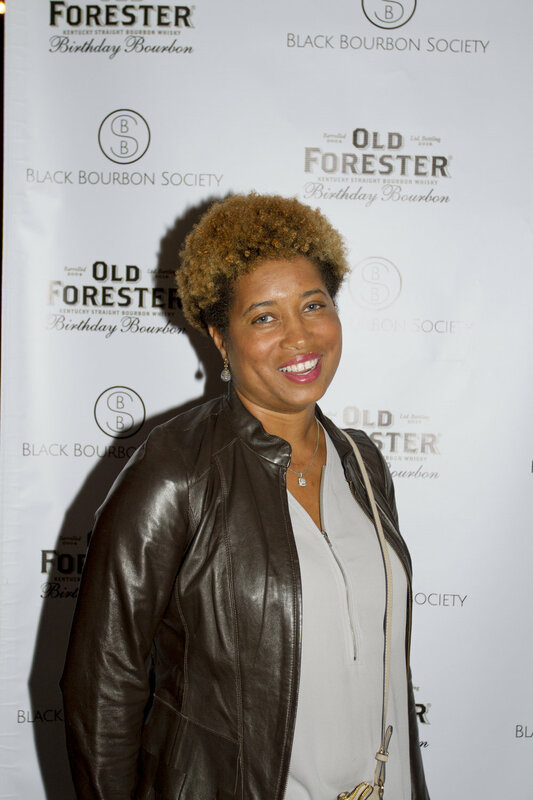 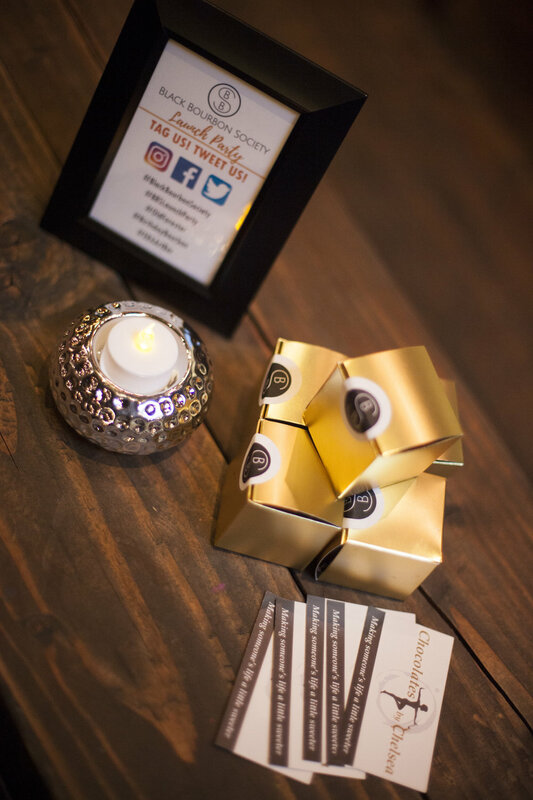 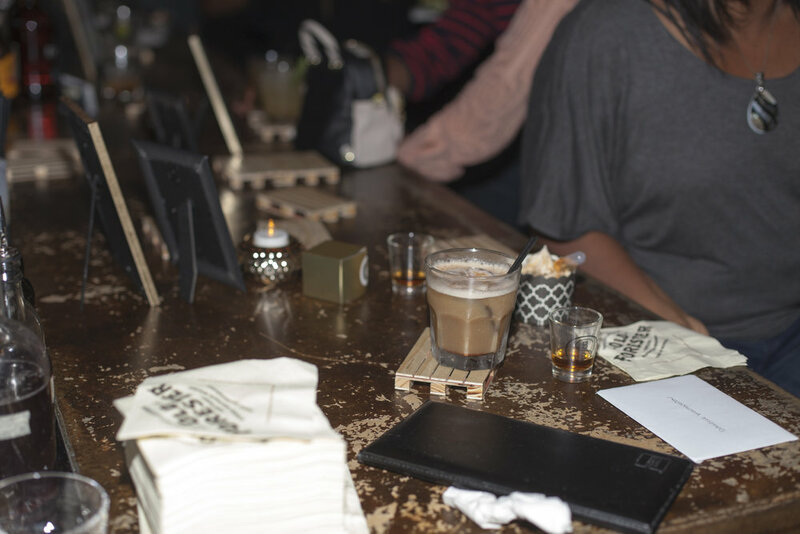 Guests walked away with the Inaugural Black Bourbon Society Membership Card, branded Black Bourbon Society shot glasses, bourbon chocolate truffles and an Old Forester Flask, courtesy of Old Forester. 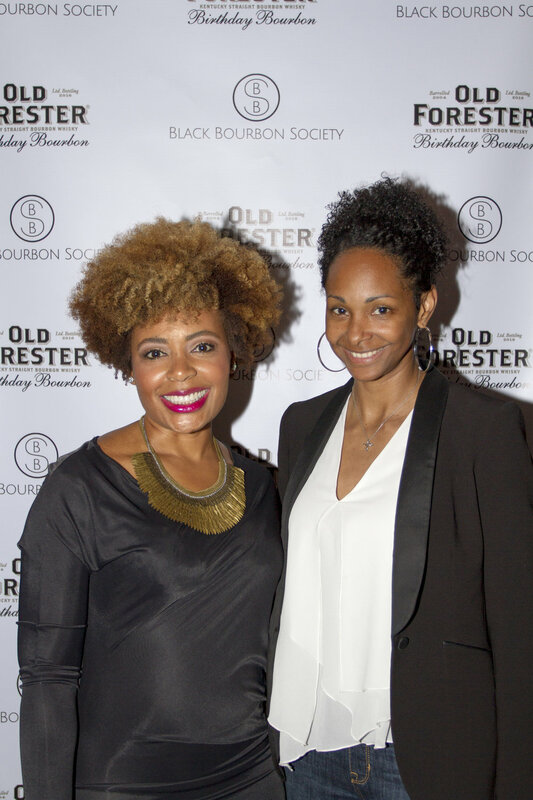 Thank you to all of our new Black Bourbon Society Members who supported the launch and to our vendors for making this event spectacular! 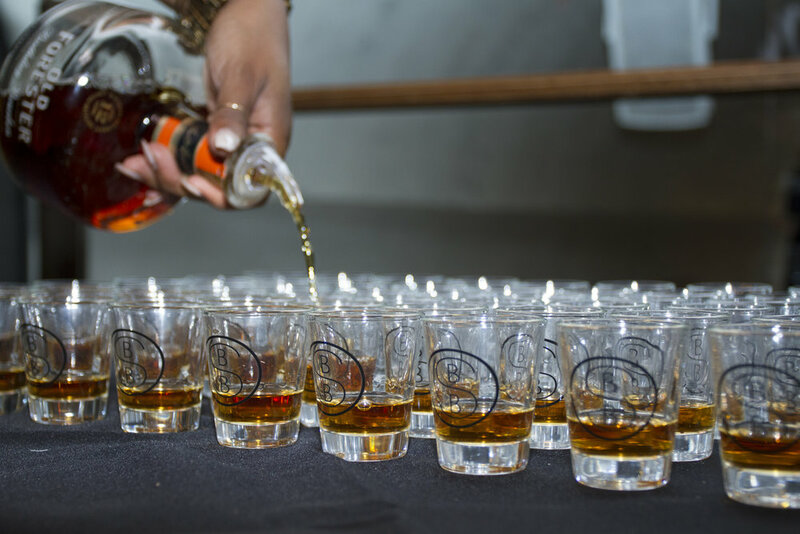 We look forward to sipping with you again in the future!